We offer High performance SMARTFOLD AND MEGAFOLD folder gluers to maximize your profitability. The Smartfold and Megafold folder gluers are equipped and designed to meet today's challenging converting applications. The Smartfold and Megafold folder gluers are available in several different configurations to meet each converter's specific needs. 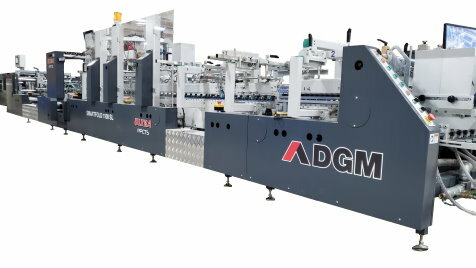 The SMARTFOLD SERIES of Folder Gluer is specially designed and ruggedly built for the most demanding folding carton converters, commercial printers and trade finishers for short to long run lengths and covering a wide range of industries. It is easy to setup and operate, and comes with state of the art technology, features and electronics. The PC version includes accessories for straight line and crash lock bottom boxes, while the SL models includes 4&6 corner back folding. The Classic is the shortest model, followed with ULTRA series which include longer section configurations with the X, XL and X2S. 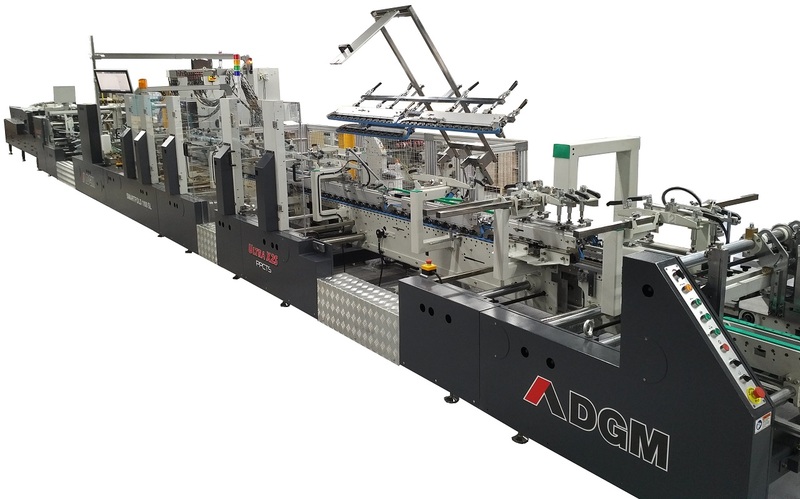 The MEGAFOLD Specialty Folder Gluer is specially designed and ruggedly built for the most demanding corrugated converter for small to long run job lengths with heavy solid board to thick B & C flute corrugated and multiwall cartons. It is easy to setup and operate, and comes with state of the art technology, features and electronics. The PC version includes accessories for straight line and crash lock bottom boxes, while the SL models includes 4&6 corner back folding. Standard Features include: Motorization for all upper and lower Carriers that include high precision linear guides, Driven upper and lower carrier belts, Hand Held Radio Operator controller, Carton Blank Aligner and Pre-fold sections, an open design with independent servo drives for each section, squaring devices in the trombone and compression section, and servo rear carton back side jogger/spanker. The SL model includes an independent high speed precision servo driven back fold system which is very easy to setup for the operators. Additional options include: Memory Job recall for the motorized carriers and more. 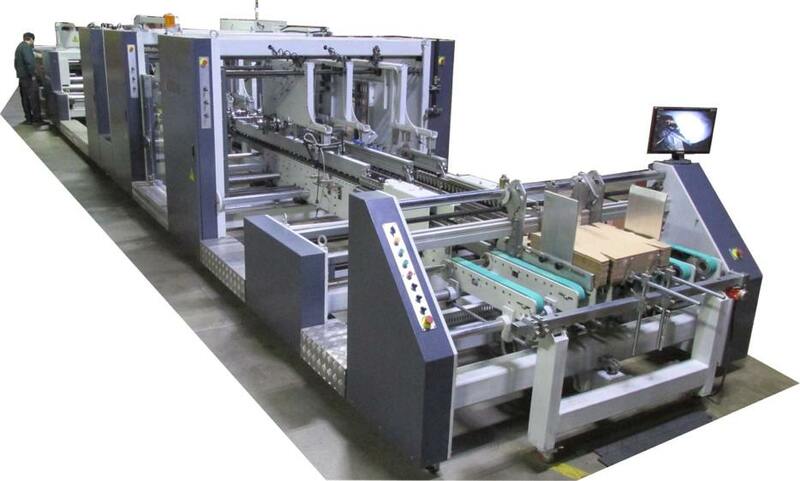 MEGAFOLD C - Automatic folder gluer - Without pre-folding, Suitable for straight-line boxes. 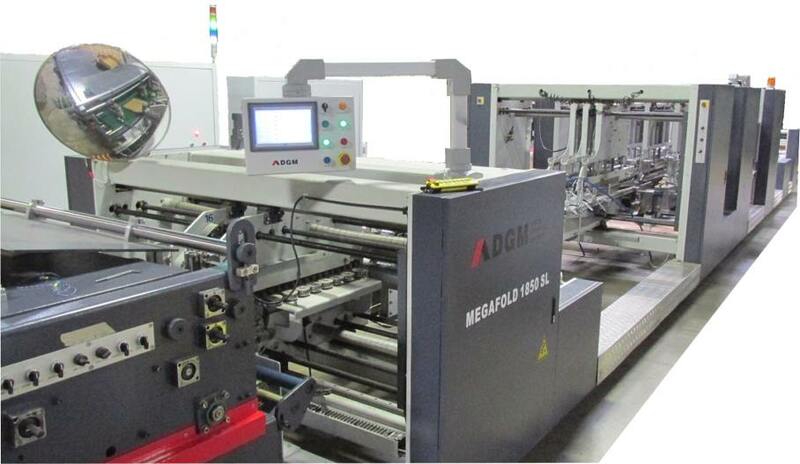 MEGAFOLD AC - Automatic folder gluer - Without pre-folding, Suitable for straight-line, crash-lock bottom & double wall boxes. MEGAFOLD PC - Automatic folder gluer - Suitable for straight-line, crash-lock bottom & double wall boxes. 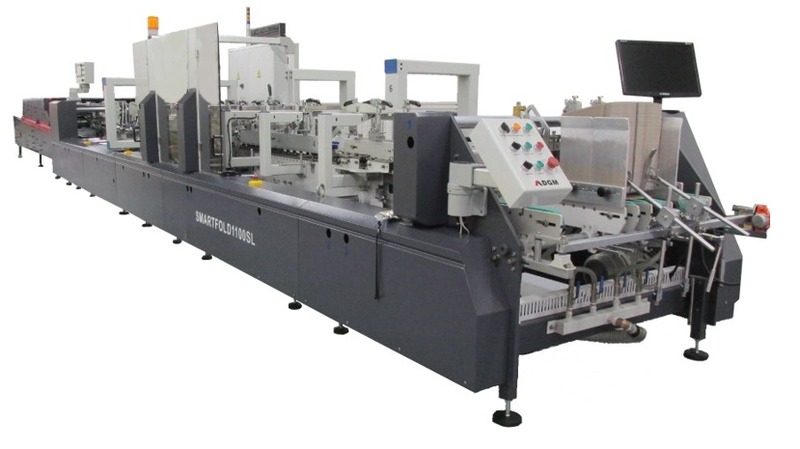 MEGAFOLD SL - Automatic folder gluer - Suitable for straight-line, crash-lock bottom & double wall, 4 & 6-corner boxes.